Smart Lab participated on this year’s innovation week with other stakeholders of innovation from Tanzania. 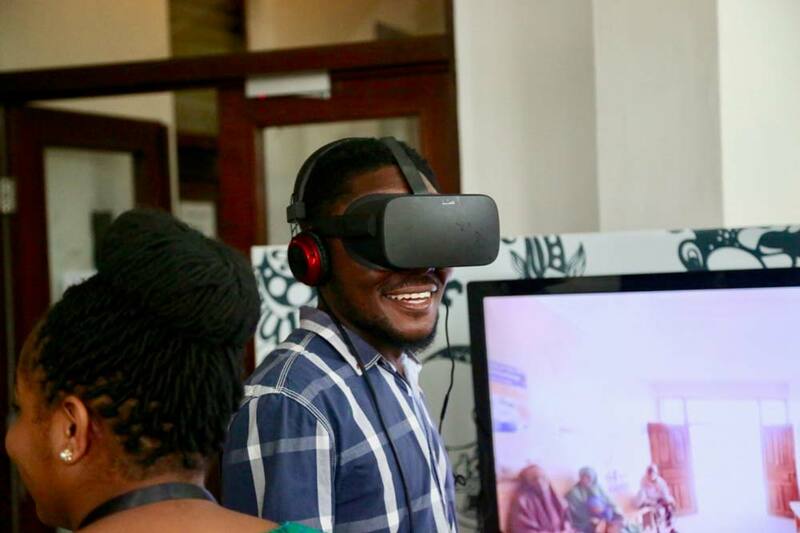 Innovation week is an event showcasing creative projects that are solving community problems in Tanzania. It occurred from 21st June -26th June 2018 at Costech, Dar -es -salaam. HDIF and its partners filled the week with event sessions that based mainly on research, development, entrepreneurship, technology and design for health, education and water/sanitation/hygiene. Principles into practice tools for development, role of technology and innovation in enhancing learning for the younger and Innovation spaces as drivers of youth’s unemployment and growth were some of the sessions that Smart Lab actively participated on. The innovation week was organized by HDIF, a non-governmental organization that facilitates social entrepreneurs with key focus in education, health, water, sanitation and hygiene across Tanzania.